Back in February of this year when Irrational Games surprisingly announced they would be closing down, I was a bit shocked. As the developers of my all-time favorite game (BioShock), I’d have been lying if I said I wasn’t disappointed at the dissolution of the studio. So imagine my super joy in June when it was announced that several former members of Irrational had created their own studio (Day for Night Games) and were already at work on a new game called The Black Glove. In the initial article I read on Game Informer, it was obvious that evocative aesthetics (reminiscent of BioShock) were on full display. Both the game art and screenshots made me immediately want to get my hands on it. Turns out I will have to wait, but not all that long. And I can help the process, too. Which I did! Less confusion! More information! Onward! I had been poking around the internet when I came across an update: Day for Night had created a Kickstarter for the game (which I promptly backed), tentatively due out for PC, Mac, and Linux in October of 2015. Absolutely I am on board. 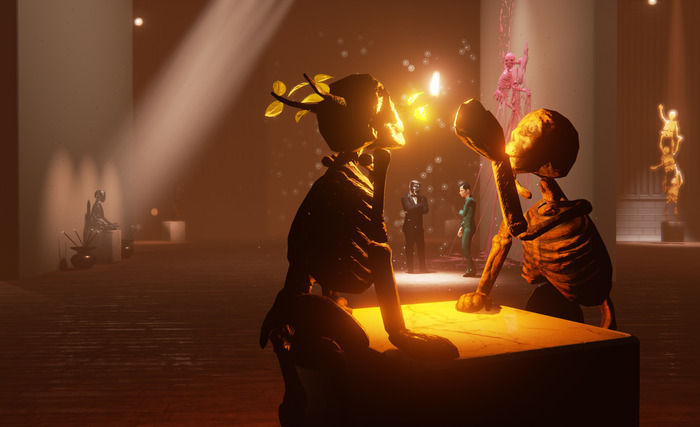 The Black Glove is touted as being “An eerie, surrealistic, first person game experience” with dynamic choices that directly effect the gameplay. 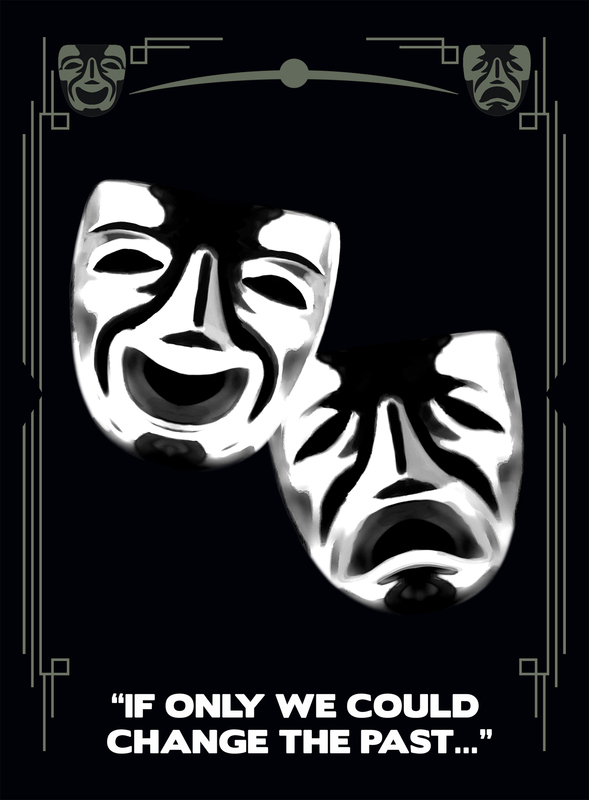 You are one of four curators of the Equinox, and being the newest, your task is to alter (and presumably, improve) and alleviate the metaphysical toll that has been taken on the theatre. 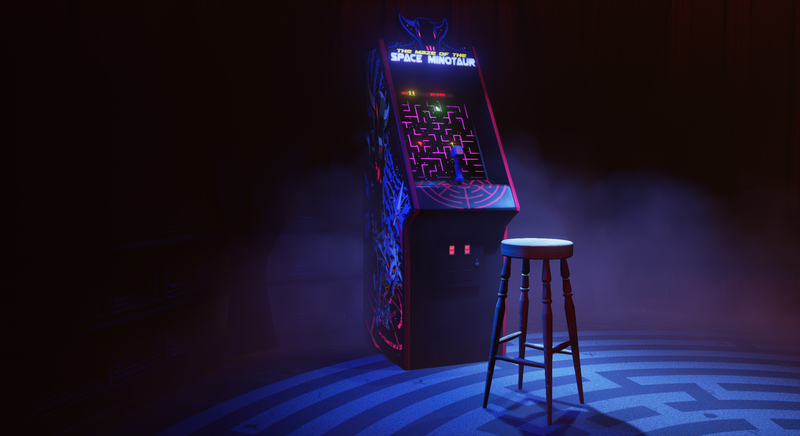 One of the ways in which you do this is through entering a “fourth-dimensional space” to crack open reality by way of an arcade game: The Maze of the Space Minotaur. 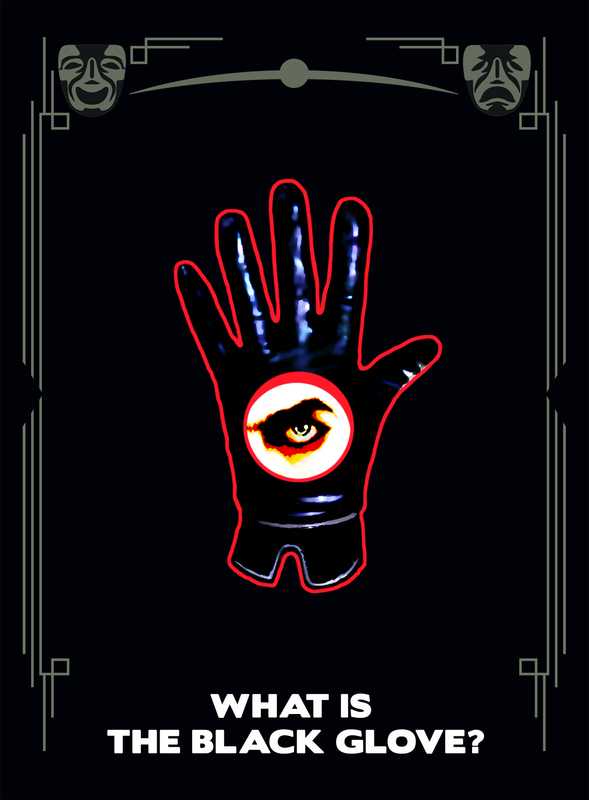 If you prove successful, you summon the Black Glove, and are able to directly alter the past. I am so pleased Day for Night came together into existence, and that this is their first creation. 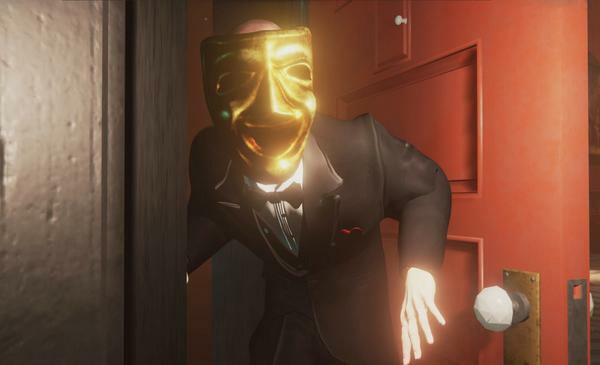 The closure of Irrational was unexpected, but I am hopeful that the gaming community will embrace The Black Glove with open arms. I’m certain I will continue to do so. Hopefully it will come to consoles.